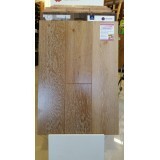 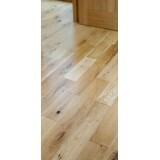 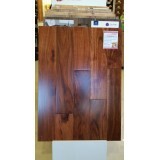 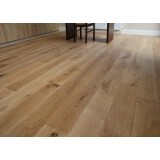 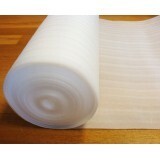 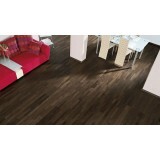 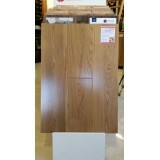 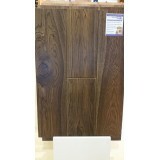 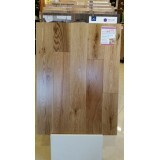 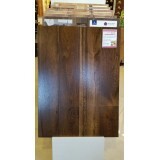 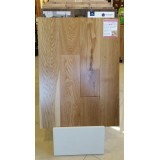 We stock a fantactic range of Real Timber floors from oak to walnut. 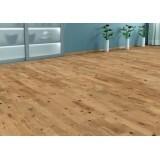 From narrow boards to long wide plank timber floors. 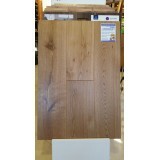 All our showrooms have our great selection of solid timber flooring, and engineered timber floors on display. 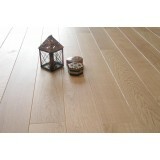 Lignum Strata Eighteen 5 Oak 125 Strata 18/5 brings together a great choice of woods all supporte..
Lignum Strata Eighteen 5 Oak 155 Strata 18/5 brings together a great choice of woods all supporte..
Lignum Strata Eighteen 5 Oak Smoked & Brushed 155 Strata 18/5 brings together a great choice ..
Lignum Strata Fourteen 3 Acacia Natural 122 Strata 14/3 range of engineered flooring offers treme..
Lignum Strata Fourteen 3 Acacia Original 122 Strata 14/3 range of engineered flooring offers trem..
Lignum Strata Twenty 6 Oak Brushed 190 Strata Premium uses the Strata ‘Twenty 6’ platform to expl..
Lignum Strata Twenty 6 Oak Double Smoked & Brushed 190 Strata Premium uses the Strata ‘Twenty..
Lignum Strata Twenty 6 Oak Natural Brushed 190 Strata Premium uses the Strata ‘Twenty 6’ platform..
Lignum Strata Twenty 6 Oak White Brushed 190 Strata Premium uses the Strata ‘Twenty 6’ platform t..
## BEST SELLING ENGINEERED FLOOR ## Vermont Oak Engineered 14MM finished in a UV Lacqured fi.. 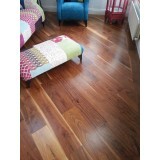 The Walnut Lignum Strata 20/6 timber floor offers a great solid wood feel with the advantages of an ..
Avoca Oak Engineered Timber flooring sealed and lacqured finish 180MMx14MMx1800MM ..